Does your child struggle to read the study material or anything loud? Do you often or periodically find your child struggling with home work or reading? Struggling in education is very normal. They may excel in a few subjects and may struggles in one or two. Also, experiencing troubles during homework is quite normal. However, if your child is struggled or troubled constantly over a certain aspect of learning, it could lead to a learning disorder. Children with learning disorders or disability may find classrooms are quite challenging. This will be reflected in their daily activities. It also impacts the mood and behavior. Learning disorder is not fatal to education! Early understanding, intervention and proper guidance ensure overcoming all the disabilities with ease. Learning disorders doesn’t poke on specific ability. Rather, it is a broad term that focuses on a number of learning problems in children. Remember, learning disorders or disabilities has nothing to do with intelligence, or other skills of a child. It is just like a viral infection causing fever. These kids are not dumb. It is just the way that describes the disorders! The way the information is perceived makes the difference. How do you understand or hear an incident would be different from others. 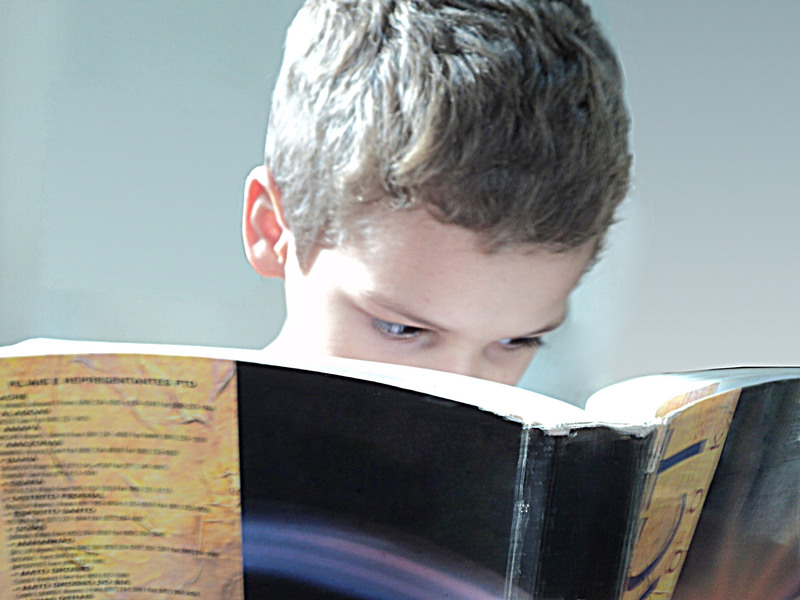 The method of perception is different in children with learning disorders. Many times, this condition troubles the child when learning something new or trying to do something new or using it. Common learning disabilities include problems experienced in solving mathematical exercise, or simply the calculations, writing, reading, speech, etc. Learning disorders differ with every child. The symptoms and severity of the disorder vary. 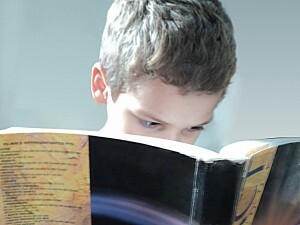 Spotting learning disorders may appear somewhat difficult. There is no solid proof of symptom that could directly put a red mark highlighting this condition. However, the following are few symptoms and early signs that indicate an onset of learning disorders in children. The signs of learning disorders in children are divided into two categories, based on age group! The major solution to overcome or defeat the learning disabilities in children is watching the developmental milestones of children. If you find something suspicious, don’t wait. Give them support and courage to do all the things to get their life better. Watch this space for more on how to cope and overcome learning disability in children.